In this age of technology, electronics are a necessity in so many people’s lives. It is no secret that more and more individuals cannot do without their laptop computers and some even feel vulnerable without them. Since laptops, computers and electronics have become an extension of our lives, and for some like a security blanket that is an essential part of their being, they definitely have to be insured. Electronics, computers and Laptop insurance is significant in that it covers accidental damage and theft that can happen at crucial unexpected time; which are perhaps the most common elements of insurance coverage. Some people have the opinion that they do not need electronics insurance as it would be an unnecessary spending. Nevertheless, they might find themselves in upsetting unexpected situations which by then, it may be a little late to go for insurance. This afterthought happens a few minutes after a calamity with your laptop or electronic equipment, which is why instead of regretting not having computer insurance; it is advisably wise to think ahead. It is a fact that electronics are not invincible and since bad things can happen, why not be prepared! 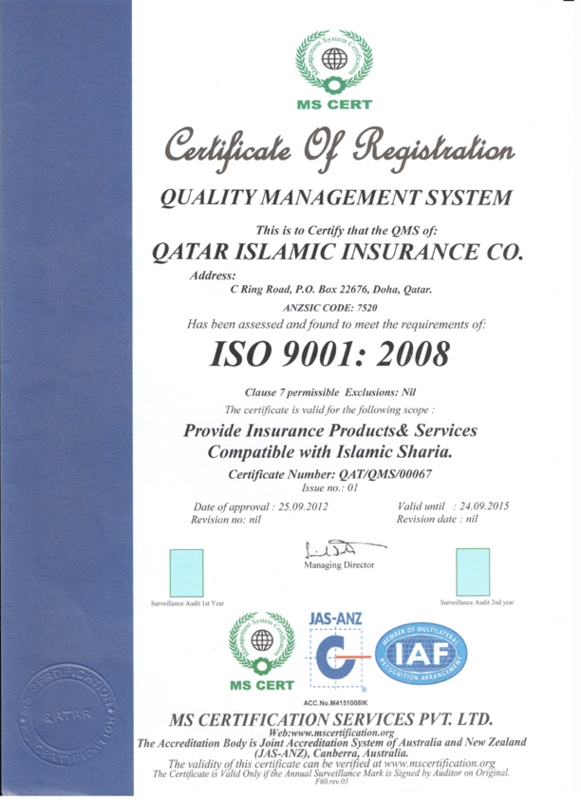 This is a broad type of insurance by QIIC and it is designed for computers and electronics and it covers risks of damage, loss or destruction caused by accidental incidents such as; electrical or mechanical breakdown. There could be chance of losing your device or plenty of other things going wrong. In such situations, our insurance cover lends you a hand to avoid spending fortunes in order to replace or repair your laptop, computer or electronic equipment. Also, there is, unfortunately, a sharp rise in laptop theft in worldwide. The manufacturer’s warranty or the household items policies will not usually cover laptop loss due to theft. Hence, purchasing separate laptop theft insurance is the ideal way to protect your laptop. It is also the best insurance for the laptop breakdown outside the warranty period. This more specialized type of insurance covers the crimes committed via exploiting computer or laptops by company employees. 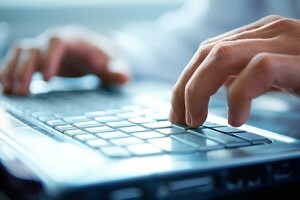 It focuses solely on the losses resulting directly from the use of a computer or electronic device. Similarly, and equally important in today’s evolving technological landscape, it is crucial to have cyber-crime insurance in place, with new risks emerging on a daily basis. The right coverage can actually protect and save your business and your clients against major loss. As nowadays most people travel with their laptops and electronic devices, computer and laptop insurance is more and more sought after by many of those on the move with their device. It is specifically designed to cover electronics from damage or loss. This coverage is popular and extends all over the world as it has turned out to be most essential when the holder is on transit or wherever they might be taking their laptop. Computer insurance cover offered by QIIC also suitable for companies dealing with private information and wishes to protect themselves and their clients against any cybercrimes. Check our many electronic, computer and laptop insurance online services and choose the suitable one for your device or your business.